If there was ever a state that had the capacity to totally satisfy your sweet tooth, we happen to think it would be New York! 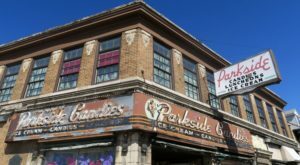 From vintage candy shops and general stores to even old-school soda fountains that have survived the times, there are lots of fun ways to get your daily dose of sweets in the Empire State. 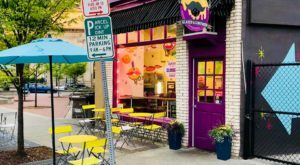 If you’re looking for a candy store that’s filled from wall to wall with amazing treats, it’s time you head out to Rochester to spoil yourself. Easy to find on Park Avenue in Rochester, Stevers Candies is a local store that's been around for ages. 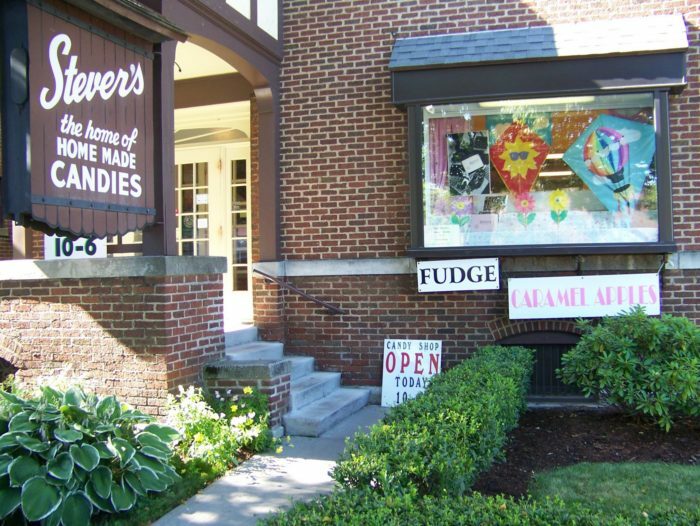 The shop has a history that dates all the way back to 1946, but the current location that you see standing before you today has only been the home of Stevers Candies since 1960. 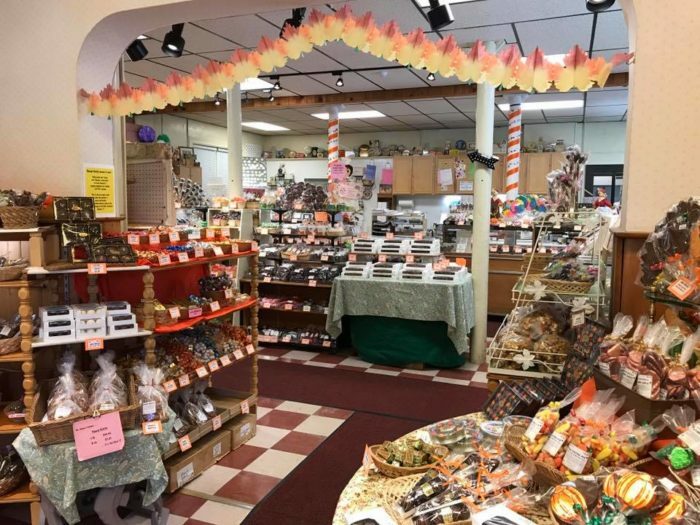 A family-owned business that's been passed down through generations, you'll be able to taste all the love and hard work that goes into making these amazing candies that stock the store. An experience that many compare to what they can only assume is the feeling of walking into a Willy Wonka shop, everywhere your head will turn you'll be able to see chocolate and candy for as far as the eye can see. One of the best things about Stevers is the wide variety in candies, with everything from croquettes, chocolate clusters, sherbert squares, truffles, and so, so much more. 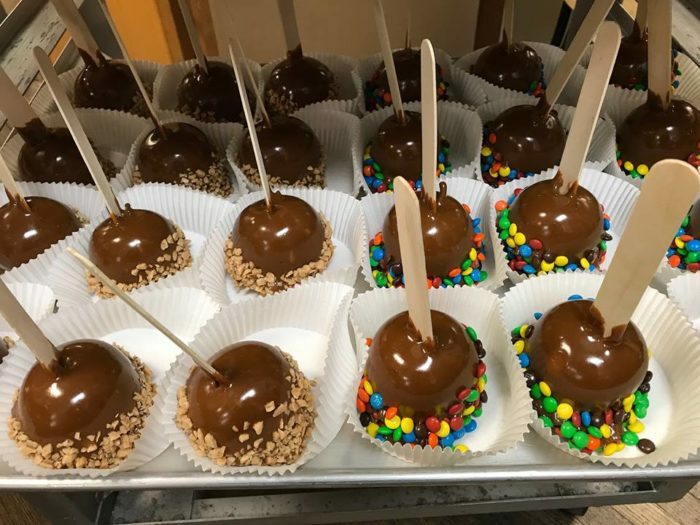 One of their items that you'll often hear returning customers rave about all year long is their amazing caramel apples. 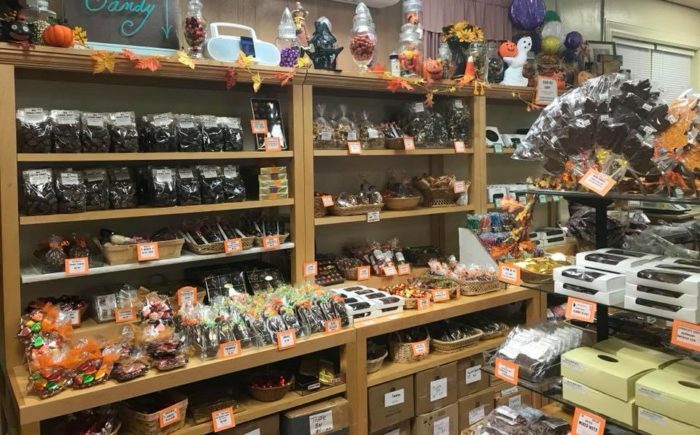 During the holidays you'll find the lines at Stevers to be a bit longer than usual, with New Yorkers lining up to grab holiday-themed candy and chocolate for all their family and friends. With so many different candies to check out, this is one place you'll never be able to walk out of empty-handed. 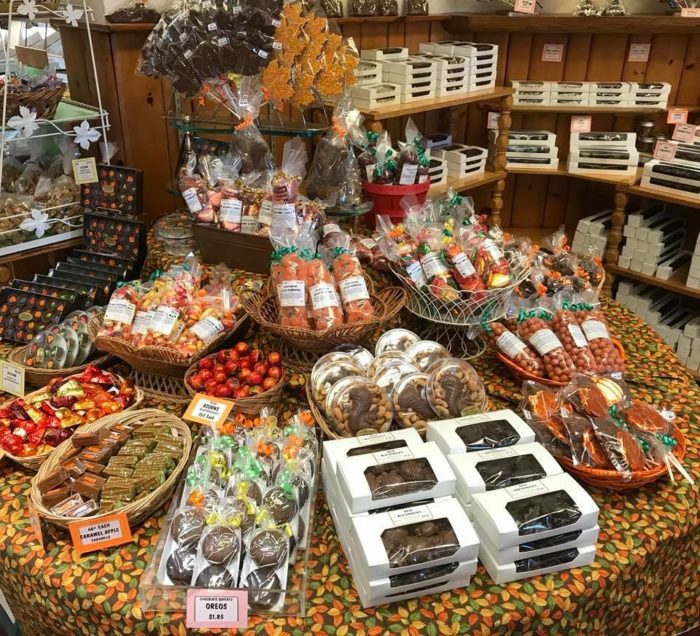 Open every day except for Sunday, spoil yourself with a trip to Stevers Candies in Rochester. 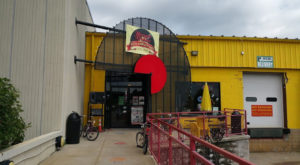 This delicious candy store is located at 623 Park Avenue, Rochester, New York 14607. 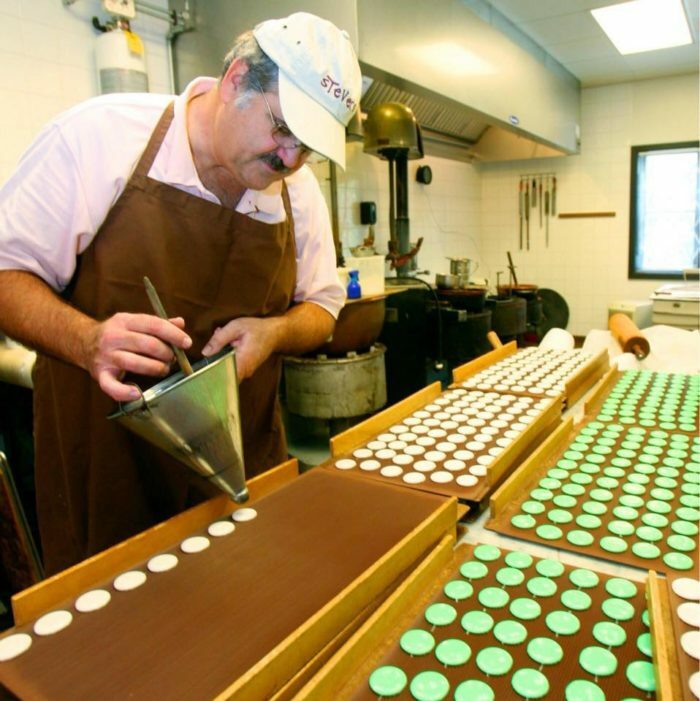 To find out more information about Stevers Candies in Rochester, click here. 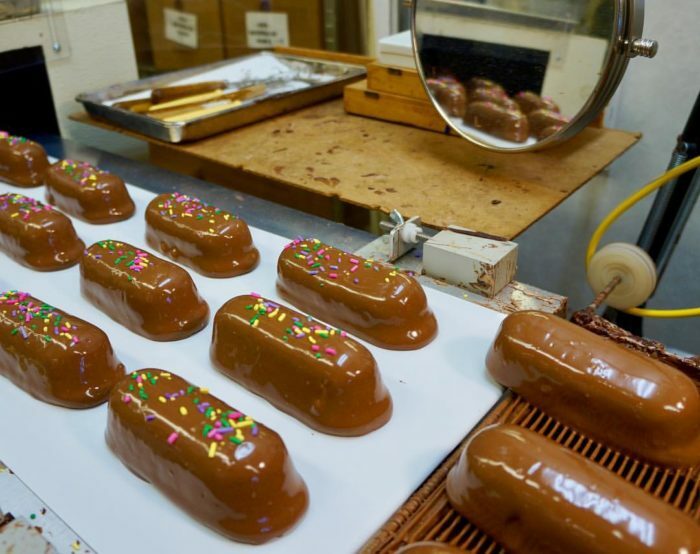 Which candy store in the Empire State is your favorite to treat yourself to? 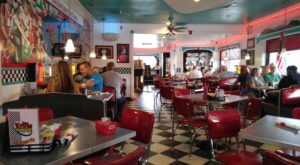 For other mouthwatering locations around our state, read about how There’s A Chocolate Themed Restaurant In New York And It’s Everything You’ve Ever Dreamed Of!